Before you head to the workshop, here is some basic information on Essential Oils, their uses and why they might be right for you! Essential oils are most commonly produced via a distilling process 0f certain plants–particularly fruits, herbs and flora. The product of this distillation is the pure, base quality of its herbaceous origin. It is an extremely concentrated amounts of a plant’s “oils”. (In fact, Essential Oils are not actually a genuine oil. They do not contain fatty acids.) In layman’s terms: mint couldn’t be mint without the delicious scent other and properties. Essential Oils are in fact, the essence of the plant. They can be used everyday! 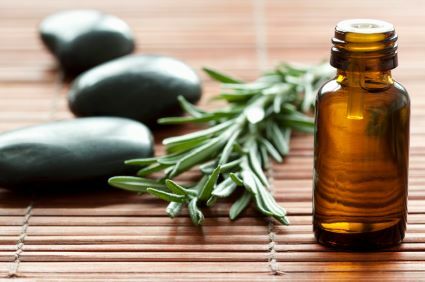 Essential Oils can be used simply for a refreshing scent, for health and medicinal use or for utilitarian everyday use: you can pop a few drops into the washing machine or add it to something you’re cooking! There are truly an infinite number and variety of uses. At BodyBalance, we partner with doTERRA, which is a company specializing in the highest quality Essential Oils. They are available for purchase both through the workshop and at our front desk. Please let us know if you have any further questions or special requests! For further information, please attend our FREE workshop on Valentine’s Day! Mr. B’s, Crunchy Betty, Organic Facts and the doTERRA website also offer some wonderful in-depth information on Essential Oils. We look forward to seeing you on Sunday afternoon!